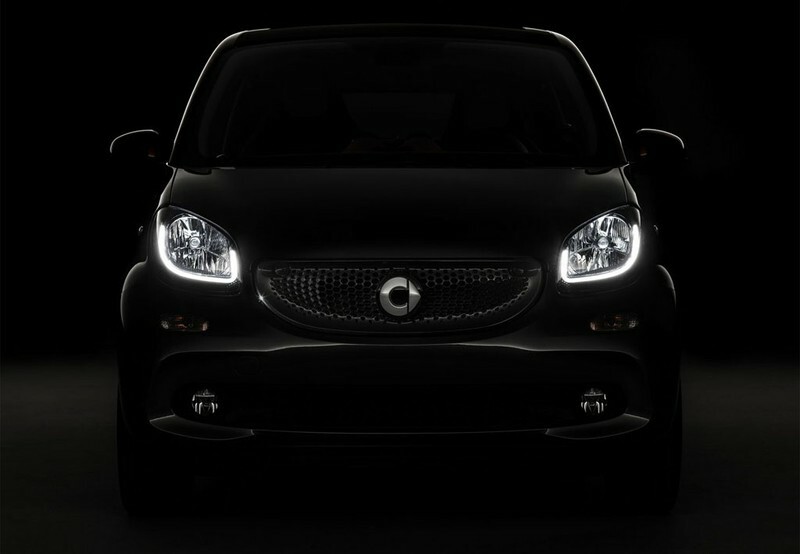 SMART Fortwo Coupé 52 Aut. 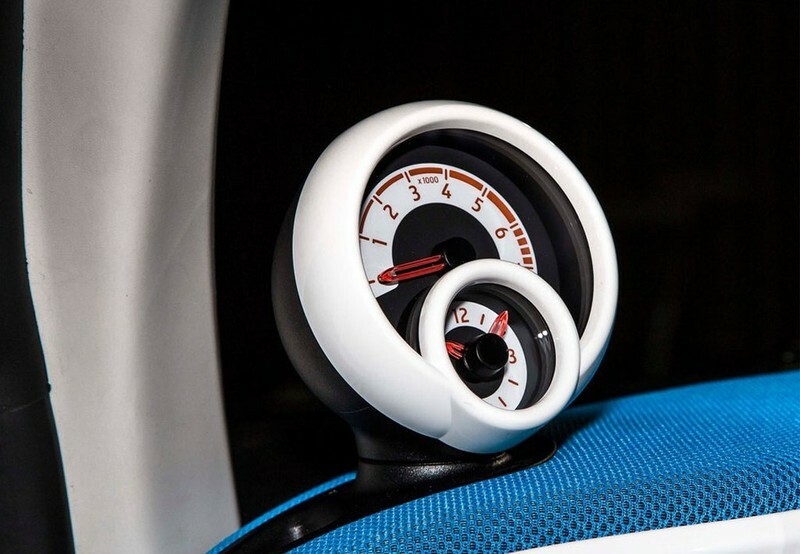 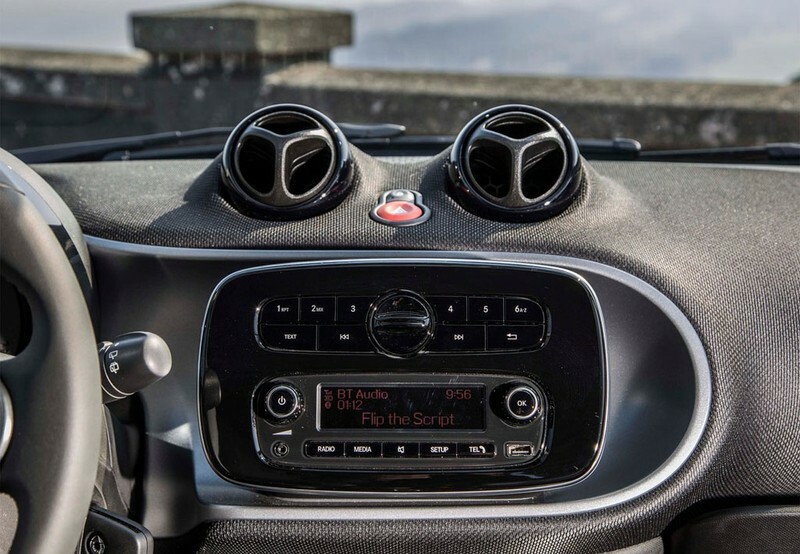 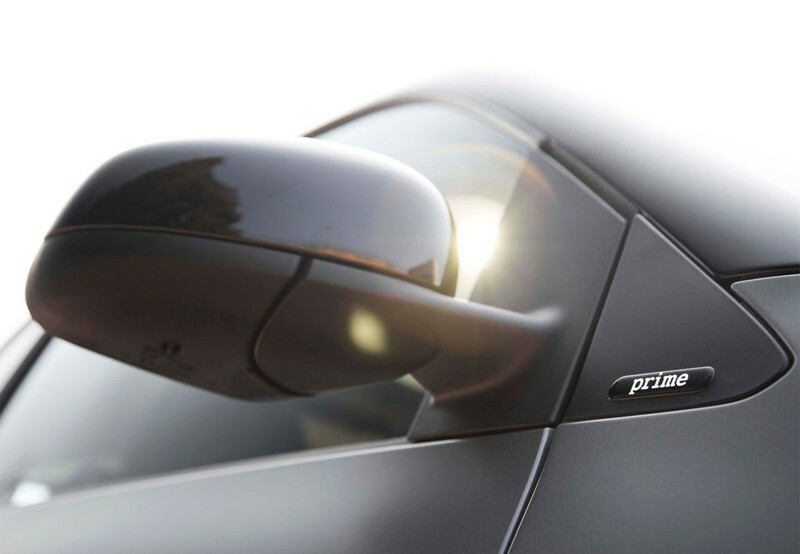 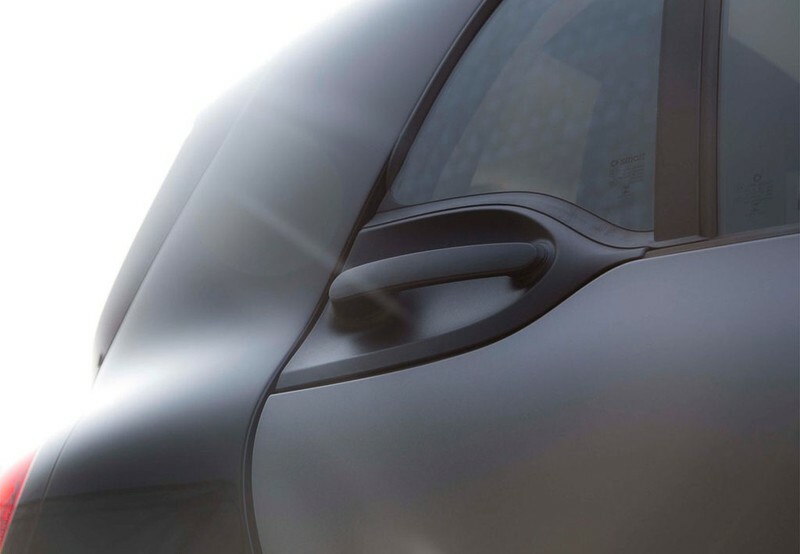 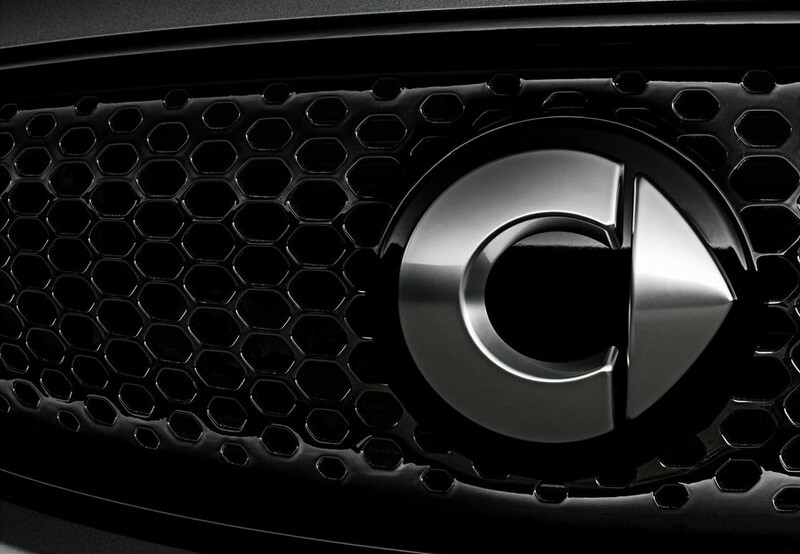 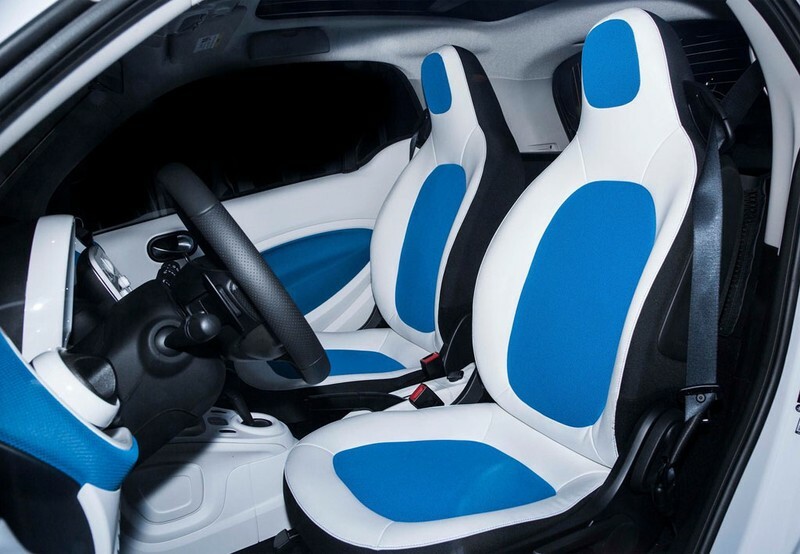 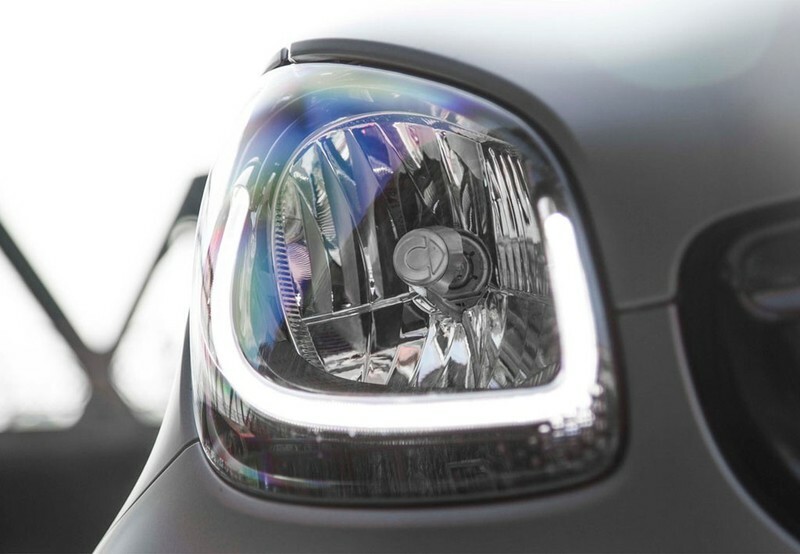 Dimensiones de SMART Fortwo Coupé 52 Aut. 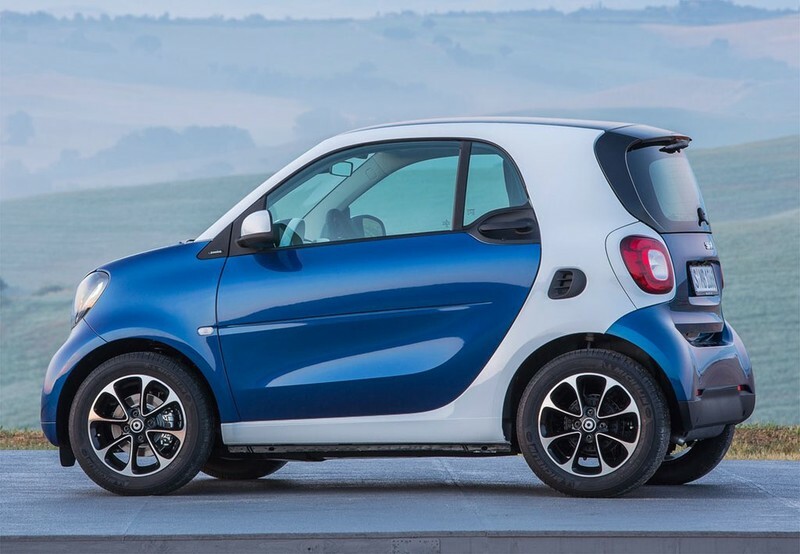 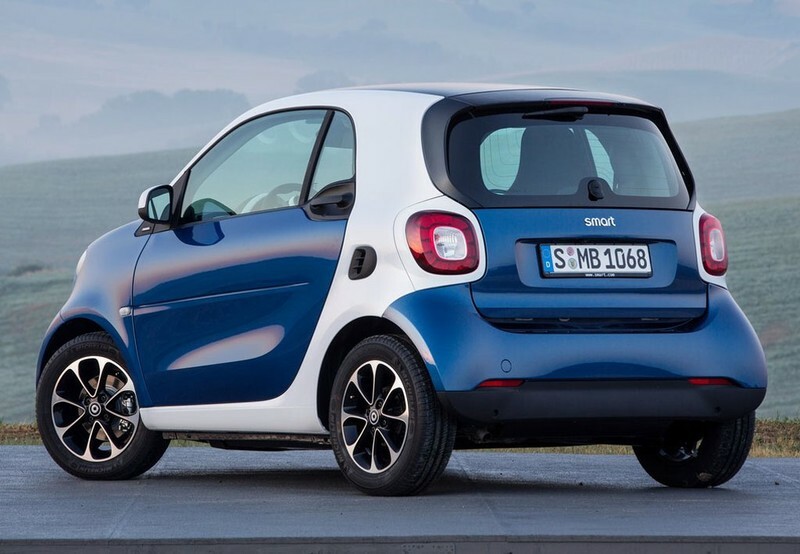 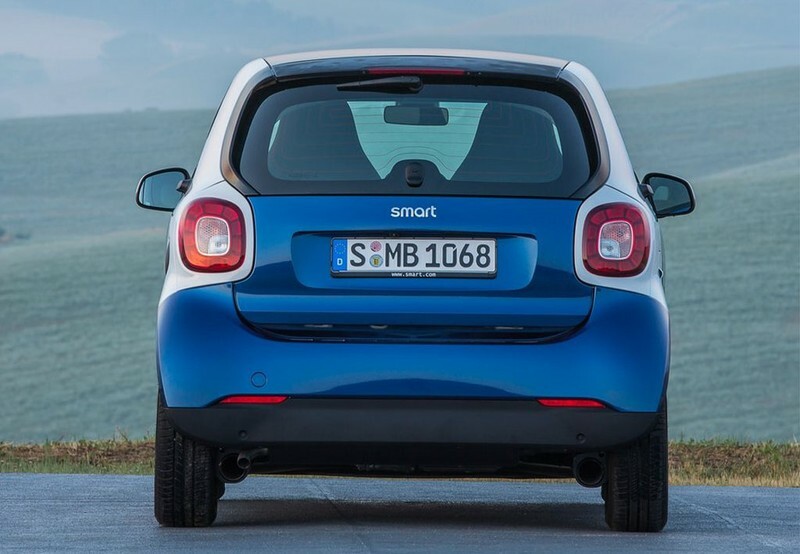 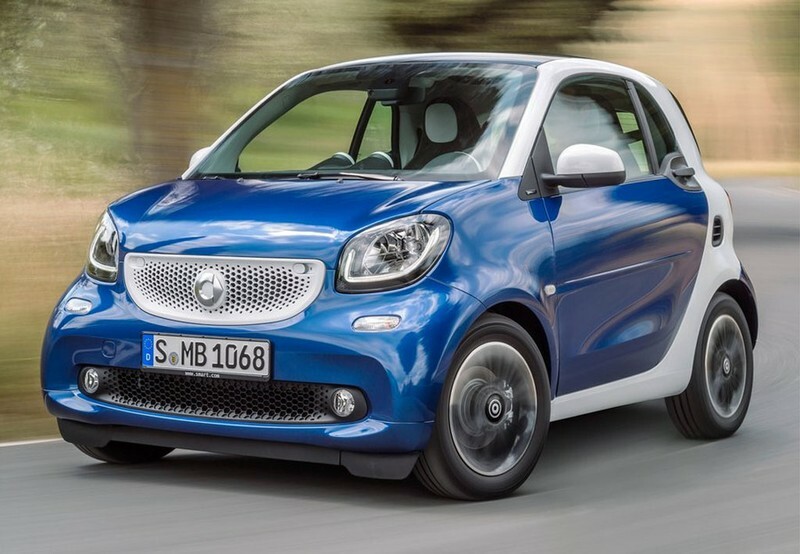 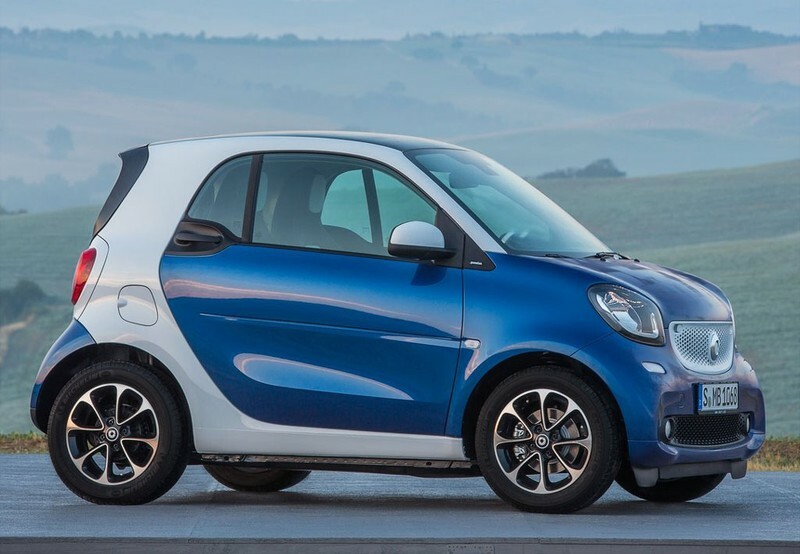 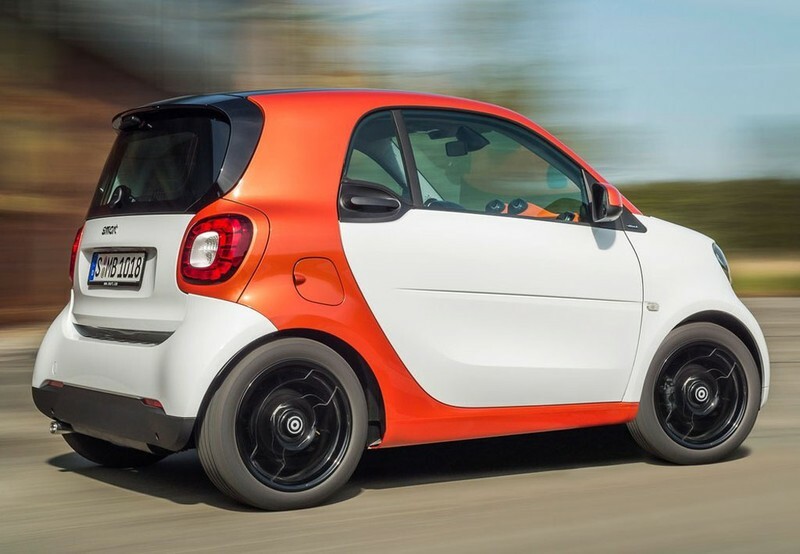 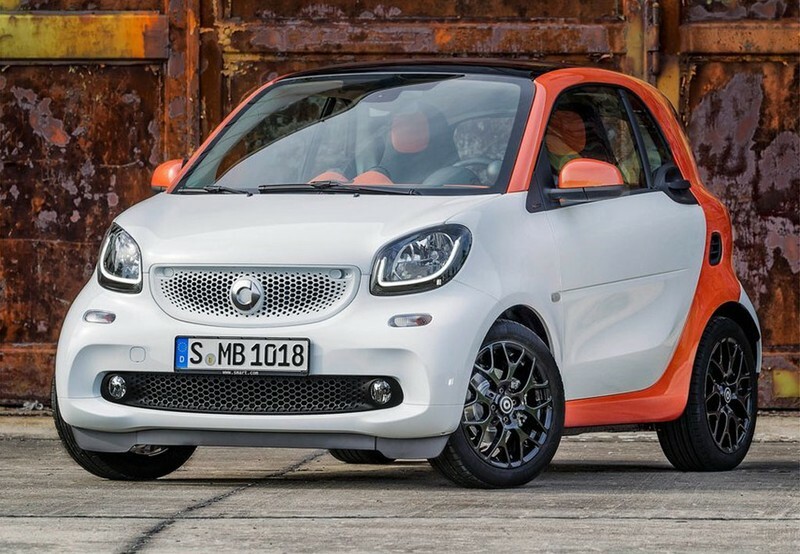 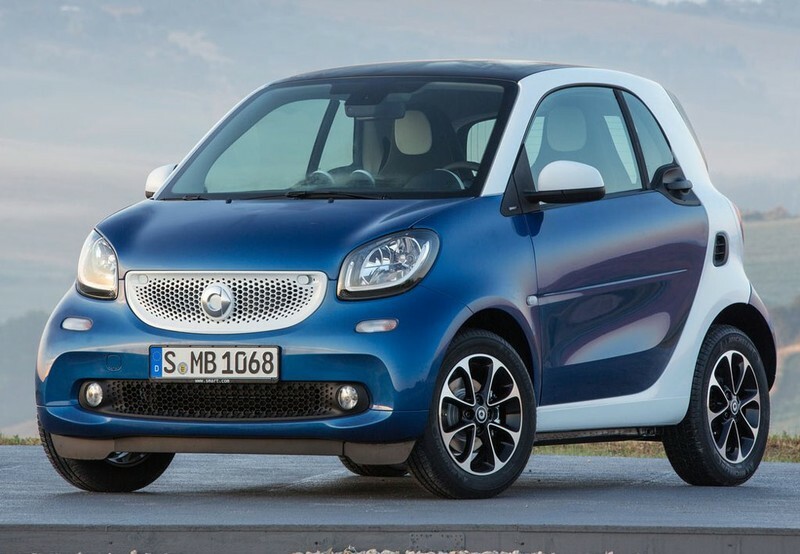 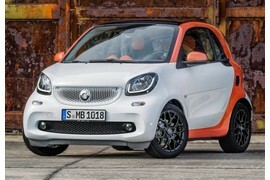 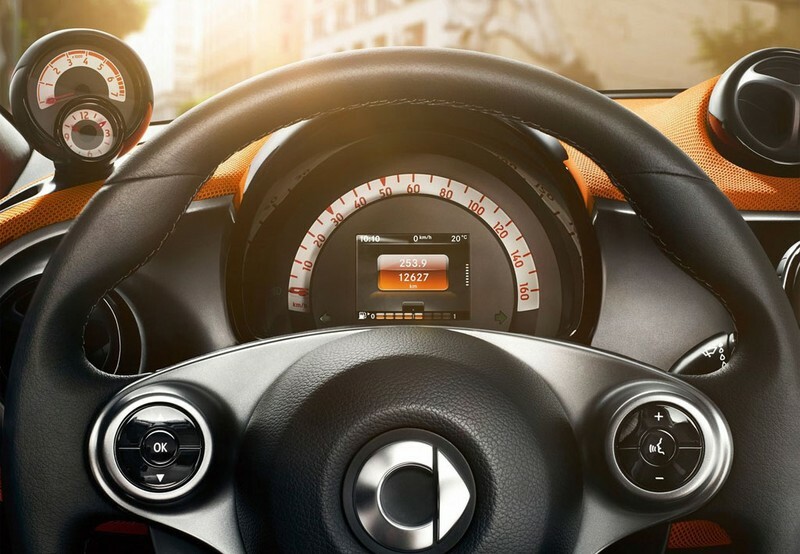 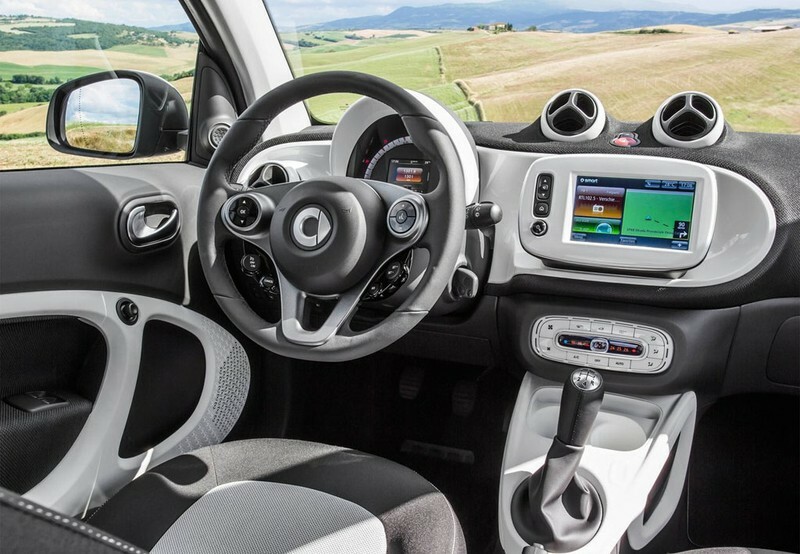 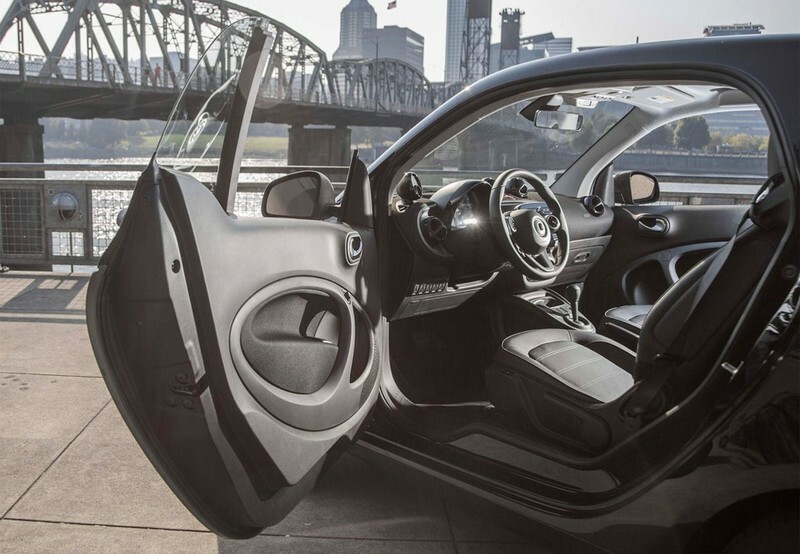 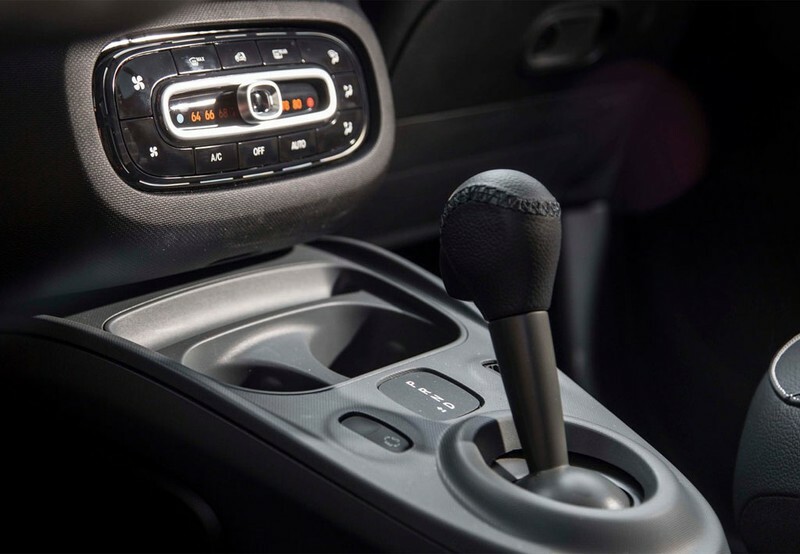 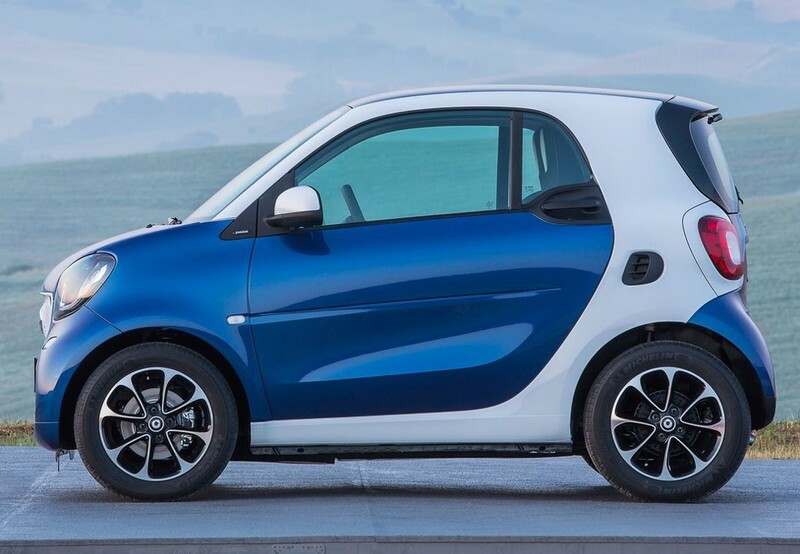 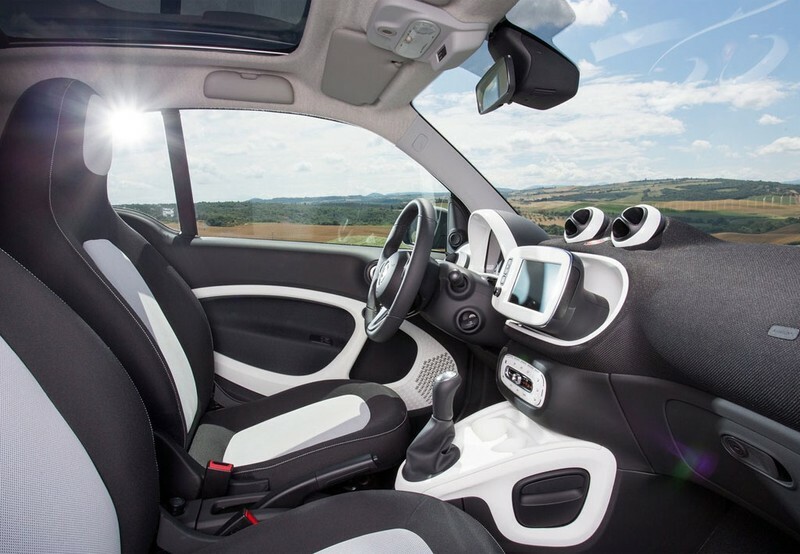 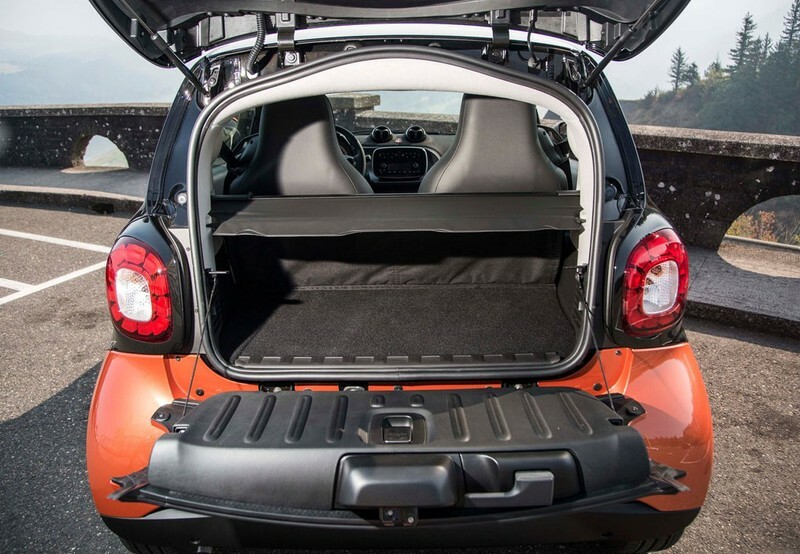 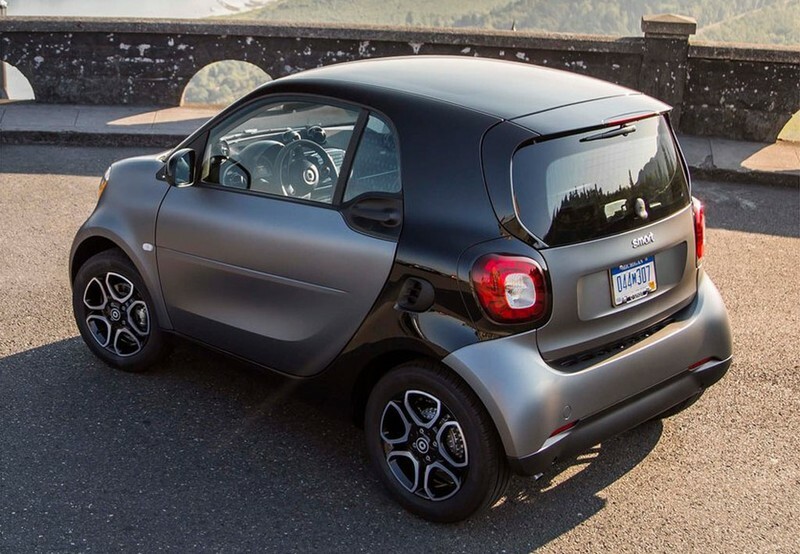 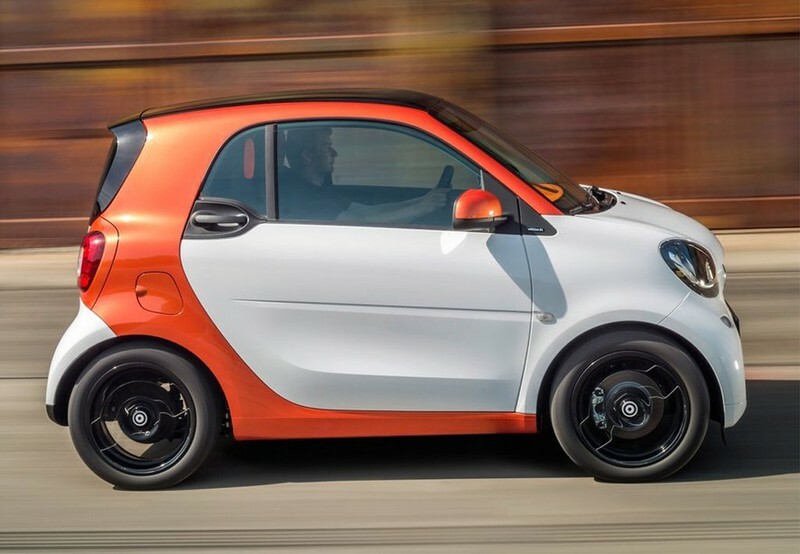 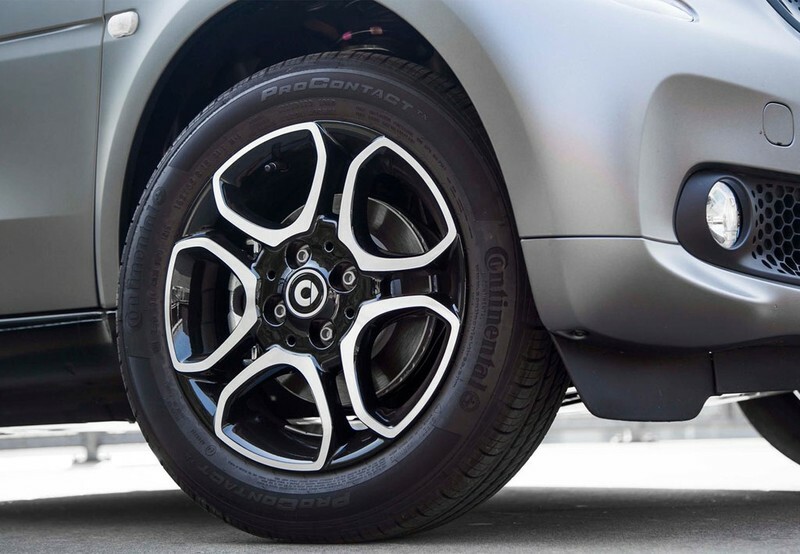 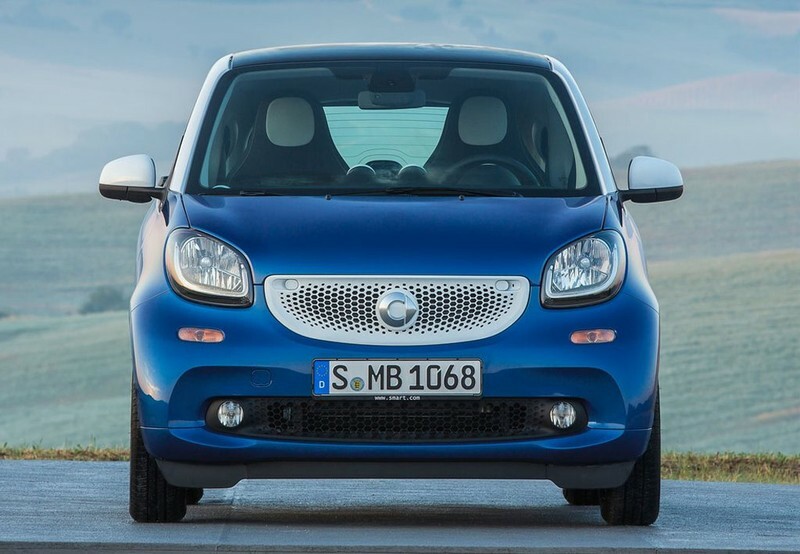 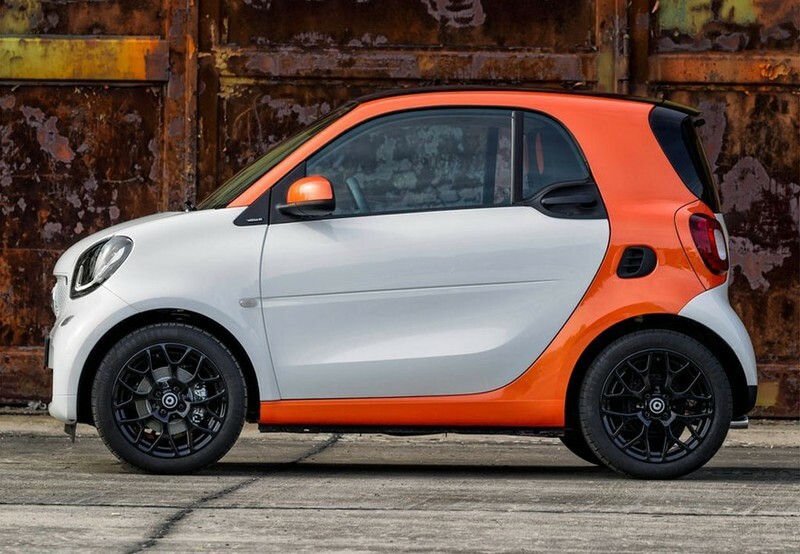 Inicio > Smart > Fortwo > SMART Fortwo Coupé 52 Aut.